A Tipperary TD has criticised the government’s handling of the nurses strike. 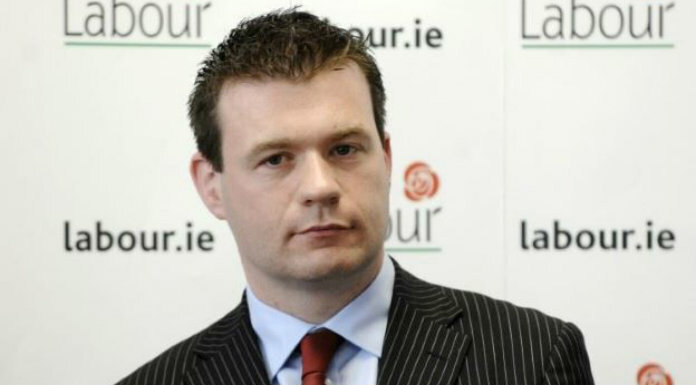 Deputy Alan Kelly labelled the whole process as a waste of time, due to the government suddenly making concessions after posturing for months. Speaking on Tipp Today this morning, he felt the outpouring of public support for nurses swayed the government’s decision.